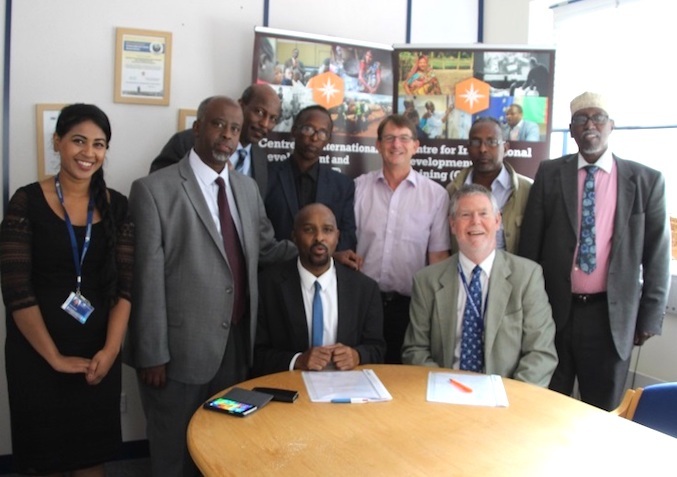 The Chairman of the Somali Ecological Society, Mohamoud Ibrahim and the Head of CIDT, Professor Philip Dearden signed an important Memorandum of Understanding on 27th July 2017. During a visit to CIDT by seven members of the Somali Ecological Society, the two organisations agreed to work together for the rebuilding of Somalia especially in relation to Capacity Strengthening in Natural Resource Management and Climate Compatible Development. 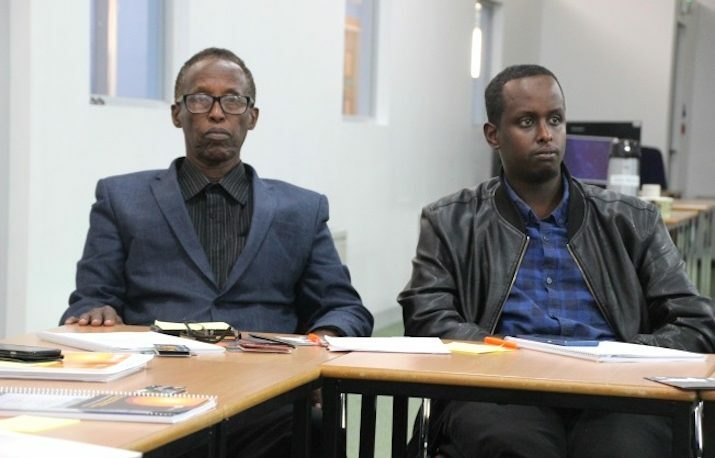 The Somali Ecological Society (SES) is a non-profit environmental NGO set up in the 1980s to promote the conservation of flora and fauna in Somalia and the sustainable utilisation of Somalia’s natural resources. 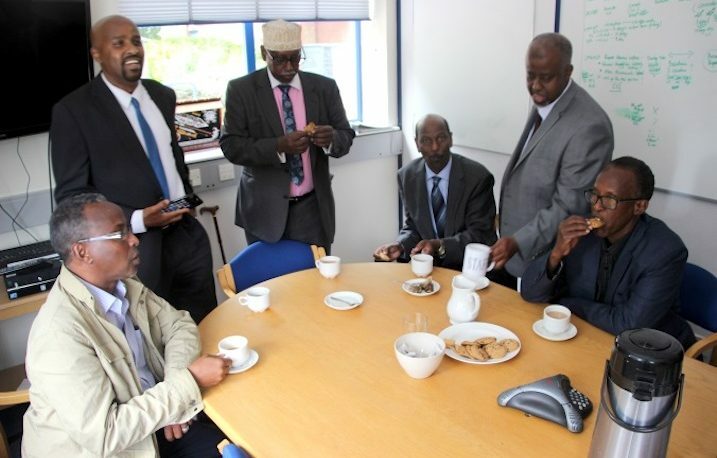 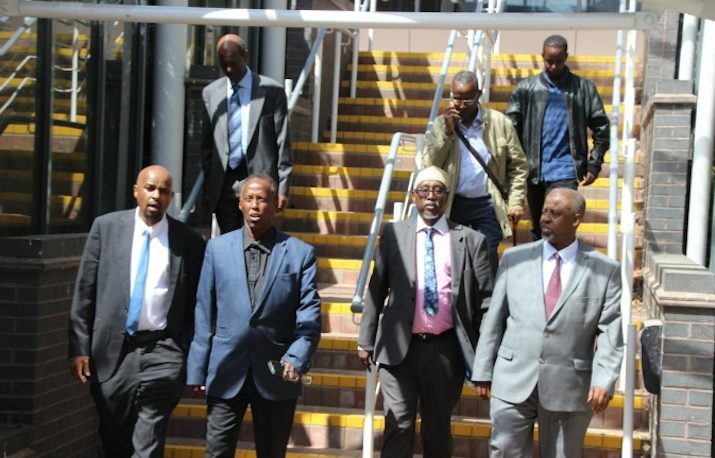 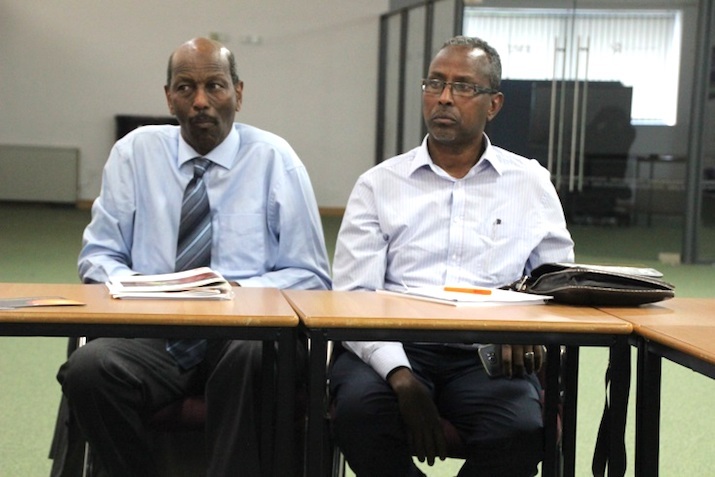 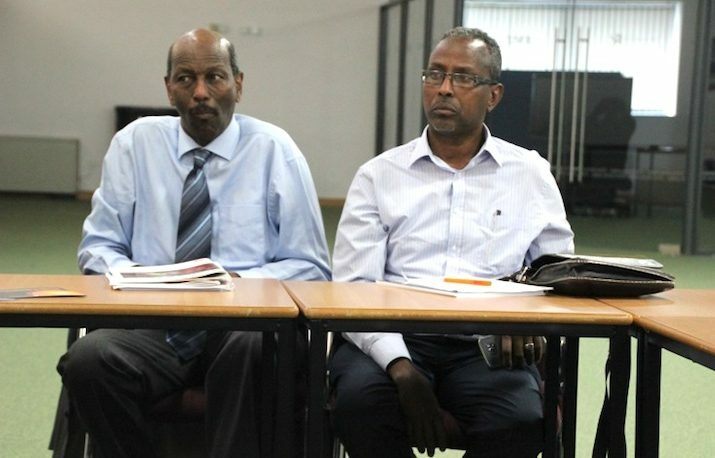 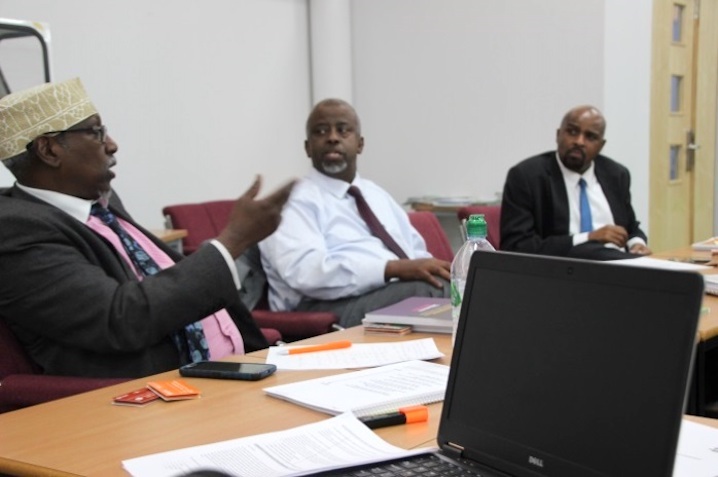 The SES members reside in Somalia as well as in the Diaspora; – many are PhD and Masters holder in the natural sciences, with strong links with the Somali Government (both South and North). 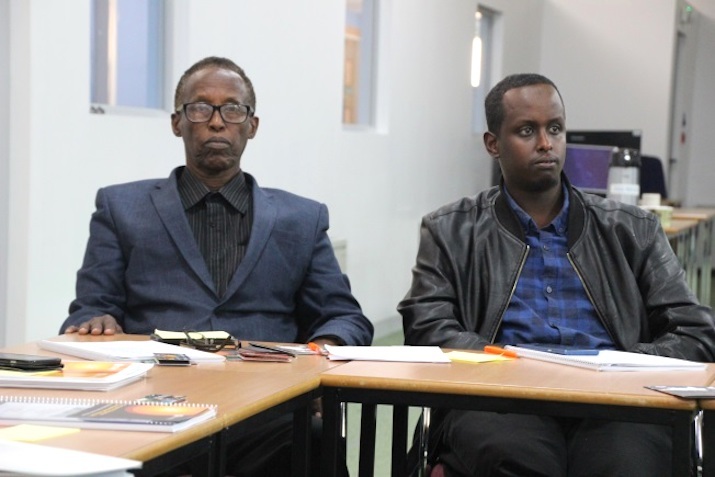 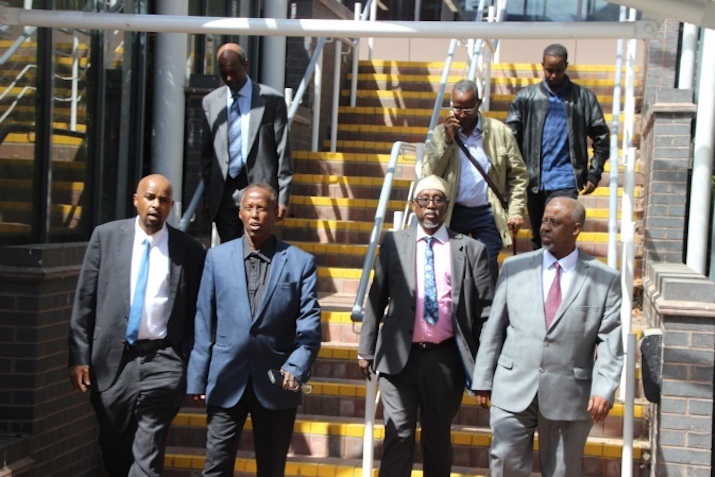 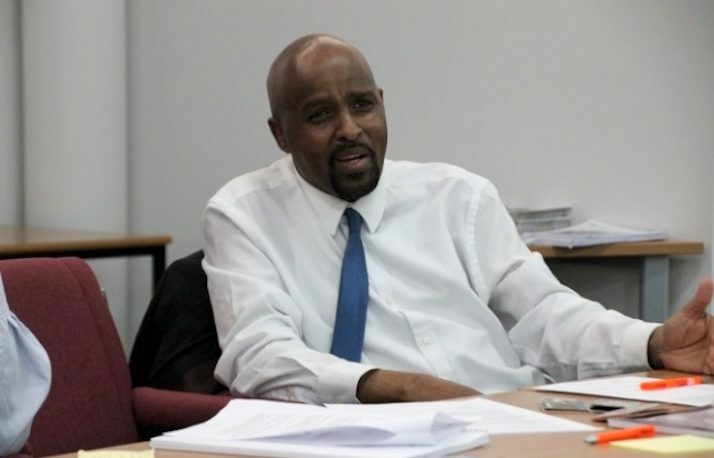 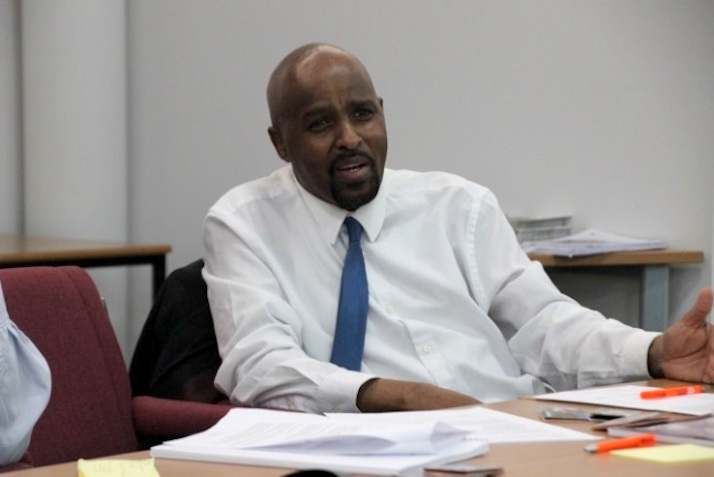 The Somali Government is seeking assistance from the SES to help rebuild national capacity of the natural resources sector after 30 years of civil war. 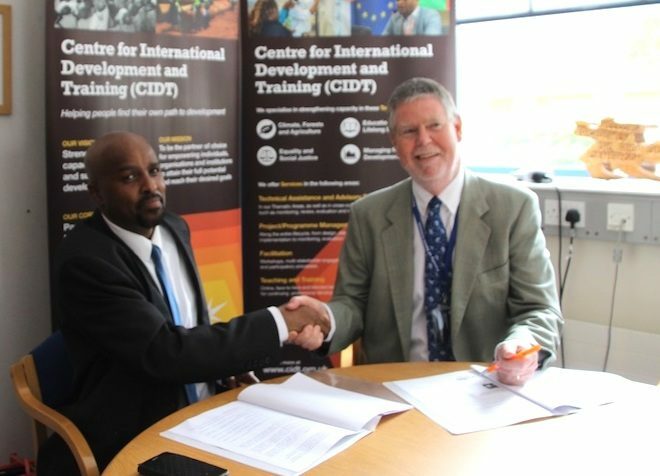 In turn the SES have asked CIDT to partner in this task because of long-standing historic links. 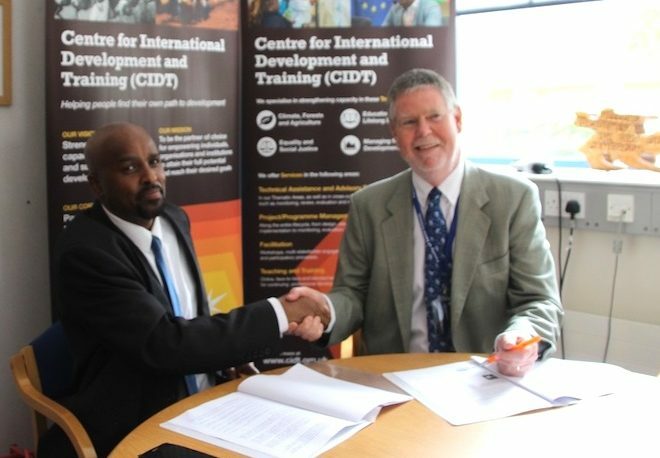 In the 1980s a number of CIDT staff were actively engaged in capacity strengthening of the natural resources sector in Somalia through training and education. 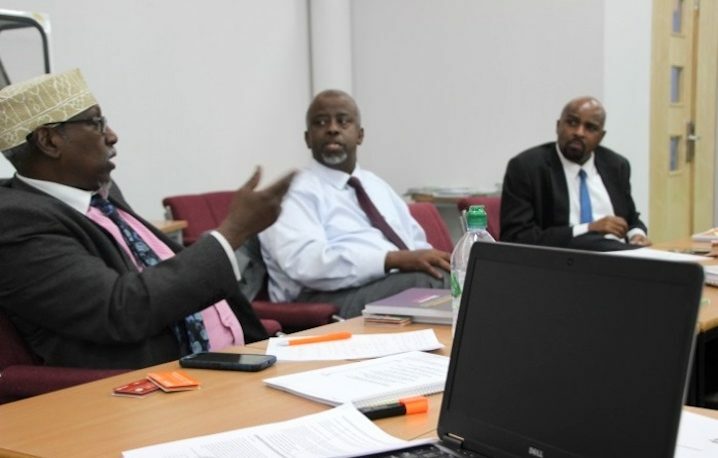 A number of SES members are alumni of the University of Wolverhampton having studied at CIDT in the 1980s. 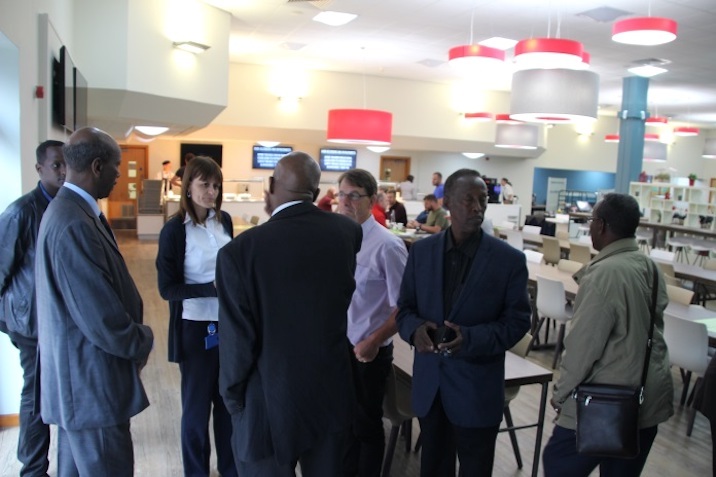 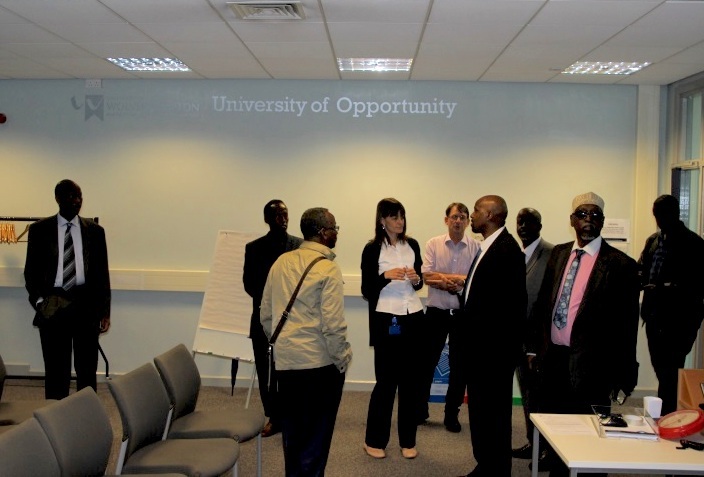 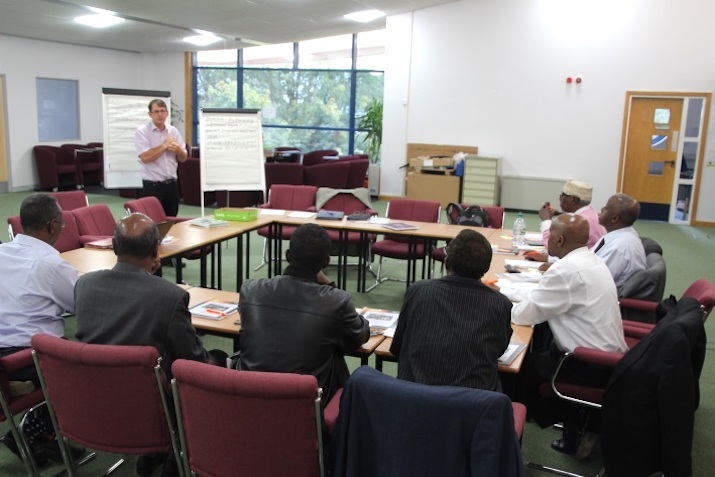 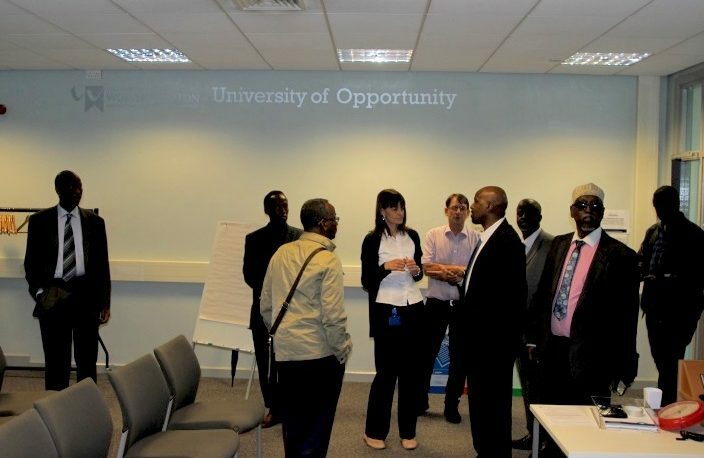 Following a tour of Telford Campus the group held a series of project design discussions. Des Mahony and Rufsana Begum of CIDT facilitating project/programme disccusions. 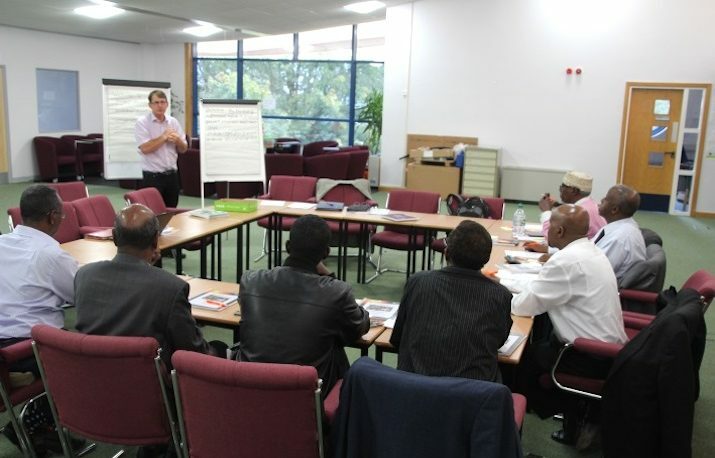 Participants carefully listening to each other and discussing future/programme ideas. 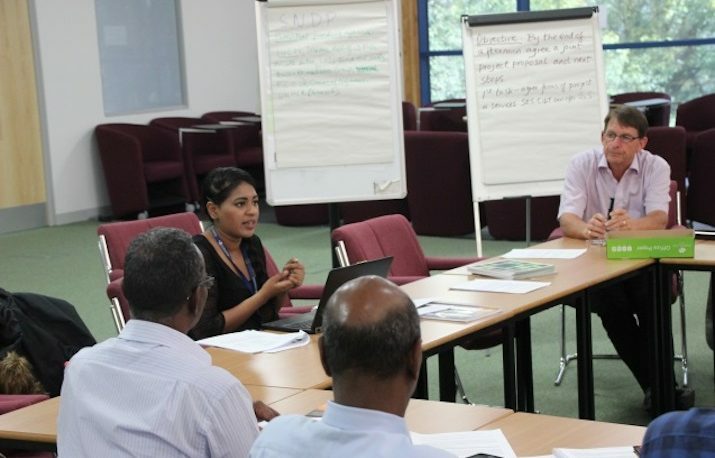 CIDT Alumnus from Nepal publishes important new book.